It seems like the stock market is on steroids, every day comes the announcement of a record close and many are wondering if share prices will ever go done. In fact, it is has gotten so frothy (a word which is used in Reuter’s 2018 global projection) that even bullish hedge fund investors begrudgingly parking their money in equities. Even with all the good news, a growing number of market watchers are beginning to voice concern. Not only are interest rates starting to rise, but bond yields are dangerously close to an inflection point, and the U.S. Dollar appears to be in an inextricable slide. However, the market keeps going up and for many times are good. While there is no doubt the stock market is on an unbelievable run, a hallmark of prudent investment is what is known as asset diversification. This is concept of spreading your investment across several asset classes – think of the adage of not putting all your eggs in one basket. As such, it makes sense to look at other investment avenues as a hedge against potential risks in other asset classes. This is not to say that you shouldn’t enjoy the run-up in equity prices, or that you should invest in assets classes that won’t yield a return. Instead, the concept to guard against risk – this could include investments in real estate, bonds, gold, or even private mortgages. That’s right, you can invest in private mortgages. These are not the infamous ‘subprime’ mortgages from the days of the housing bubble, these are mortgages which are usually offered by sellers to help close a real estate transaction. If you have heard of private mortgages, then read on this is an investment idea whose time has come. Despite the excesses of a decade ago, real estate remains one of the most secure investment classes around. The reasons are that prices in most areas tend to appreciate over the long-run. As such, the question for most investors is how they will enter the market – maybe it’s via acquiring properties directly, or buying shares in a REIT, or a mortgage fund, or the mortgages themselves. In fact, there are plenty of investors who are looking for people who are selling a mortgage note or two. The idea is simple, mortgage holders (usually seller or private lenders) have well-performing mortgages which they are looking to sell at a slight discount of the future receivables and there are buyers who bundle these assets into larger offerings on the public market. The lure of private mortgages is that they offer a steady revenue stream without the hassles of property ownership. Another plus is that these notes are tangible securities which are easy enforce and transfer. This makes private mortgages a sought-after investment class and managed correctly, they can offer significantly higher yields compared to broader debt investment options. There are several plusses to private mortgages including no cost to the investor, monthly income, and protection. In terms of the cost, sure the investor will need to front the capital for the mortgage but the borrower is the one who must pay to register the note against the title. As such, the capital requirement is limited to the investor’s share of the overall note. Beyond this, private mortgages private a monthly revenue stream – one which pays much of the return upfront. This is compared to other investments, even bonds, which may take months or years to mature. It is this almost instantaneous payback is one reason why some investors chose to park some of the money in private mortgages. Lastly, the capital is protected. This is compared to many other investments which are largely at the whims of the market. In the case of private mortgages, and assuming the lender has performed proper due diligence, the risk of a loss is relatively low. Now, this does not mean that some private mortgage lenders have not made bad loans in the past. But if proper controls are put in place - such as reliance on credit checks and limiting the loan-to-value ratios – then these investments can be relatively safe. How to Invest in Private Mortgages? In general, there are three ways to invest in private mortgages. First, you can invest in a Mortgage Investment Corporation (MIC). This is like investing in private equity and while the returns are slightly lower than direct investing, so are the risks as part of the MIC’s value proposition is their experience in assessing loan opportunities. Another way to invest in private mortgages is through what is known as participatory mortgages. This is when several investors create a pool to help write one or more loans. This is a great way to share the risk and the reward. Finally, investors can finance mortgages on a one-on-one basis. 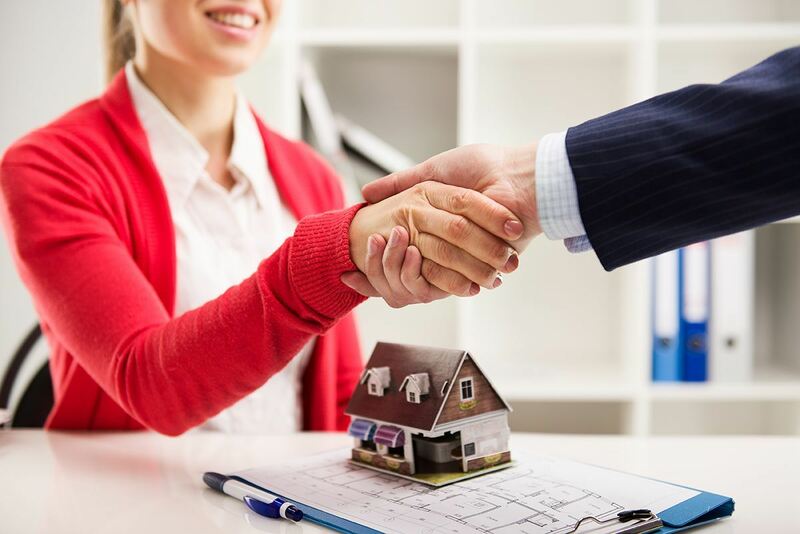 However, this sort of investment is best suited for those with experience in mortgage underwriting to make sure they are properly pricing the loan and by extension maximizing their return.